When you visit Uganda, the Ndere Cultural Centre is a wonderful way to discover some of Africa’s rich culture and traditions. 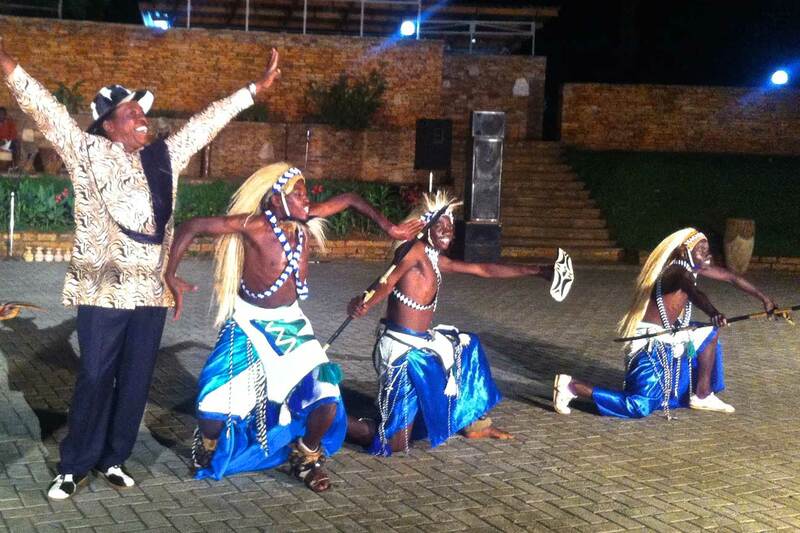 The centre is the home of ‘Uganda’s cultural ambassadors’, the renowned Ndere Troupe. For over two decades this award winning group have been gracing stages with cultural performances. And they are unsurpassed. You will be mesmerised by their energising folk dances and songs, originating from all over Uganda. 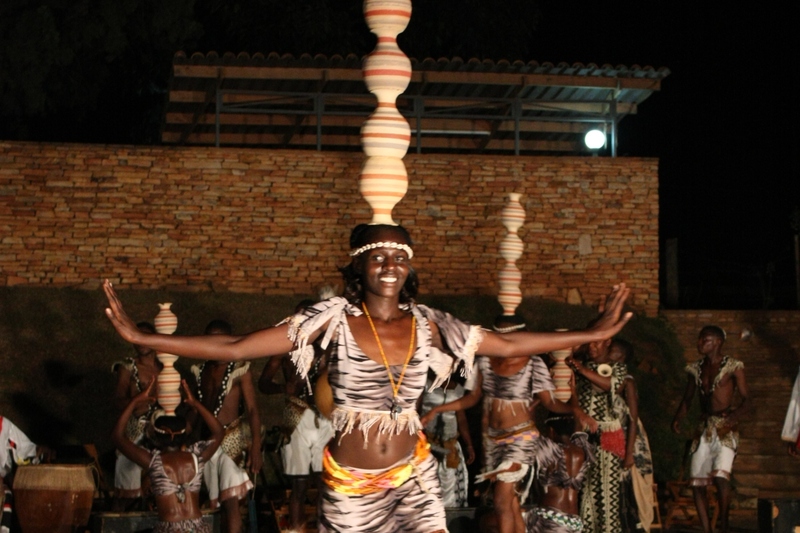 The performances bring Ugandan culture alive and are an education – and a real treat to watch. In addition, you can enjoy a great Ugandan buffet and barbeque at the Ndere Cultural Centre, conveniently located on Kampala’s Ntinda-Kisaasi Road. So don’t miss the chance to feed your senses and your imagination. 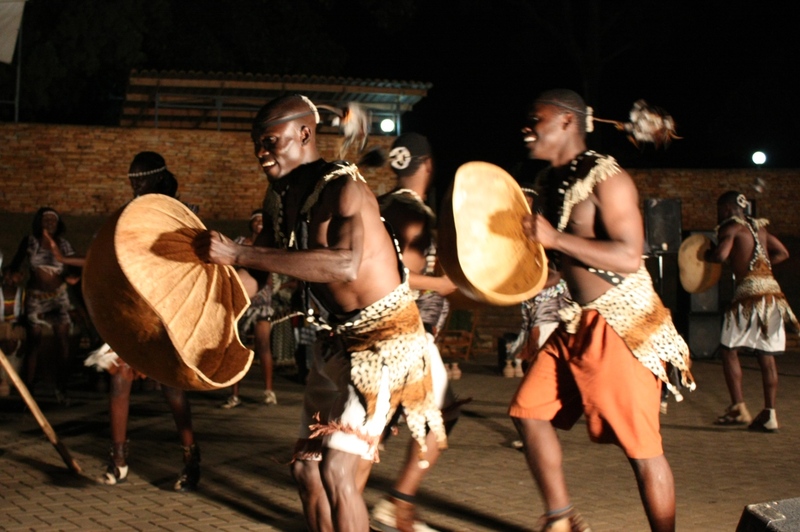 Join the global village, make memories and experience authentic Ugandan culture and cuisine!